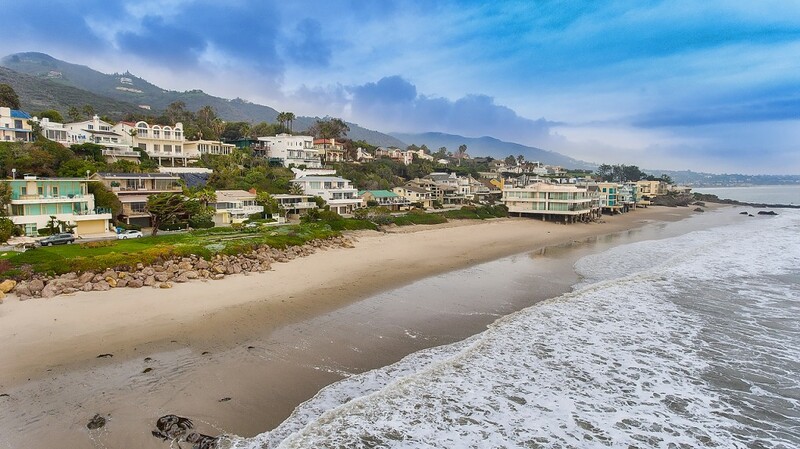 Modern Malibu cottage a block from the beach. 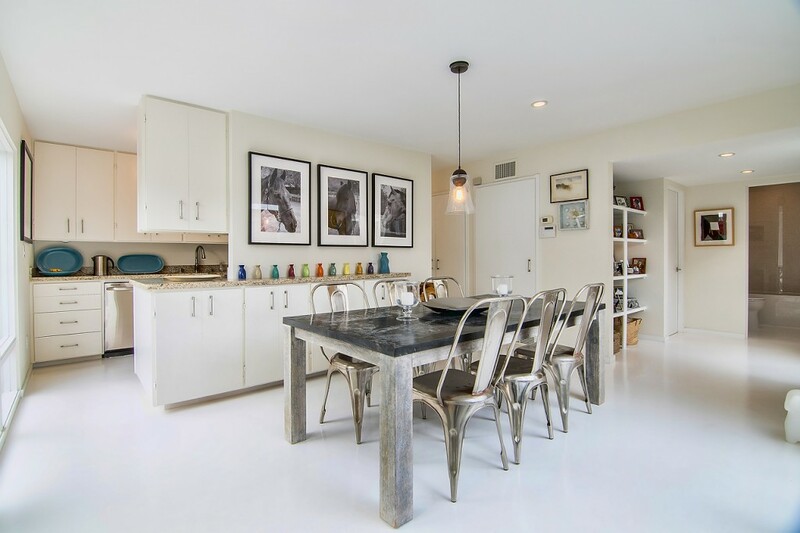 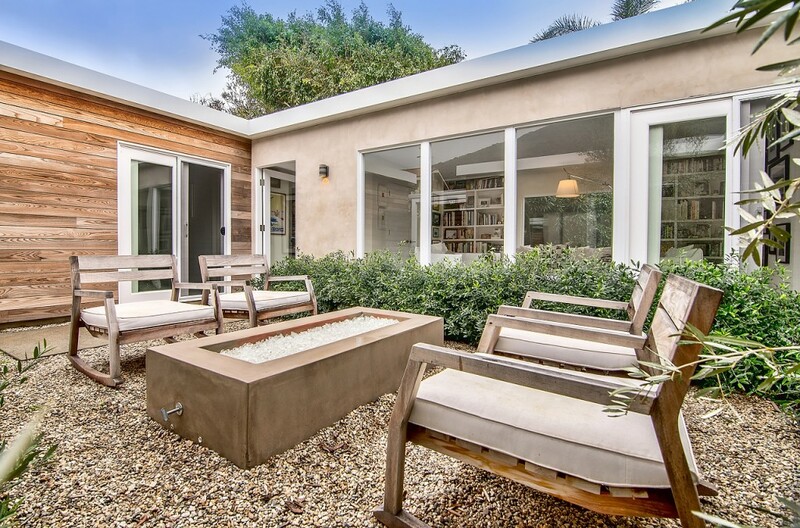 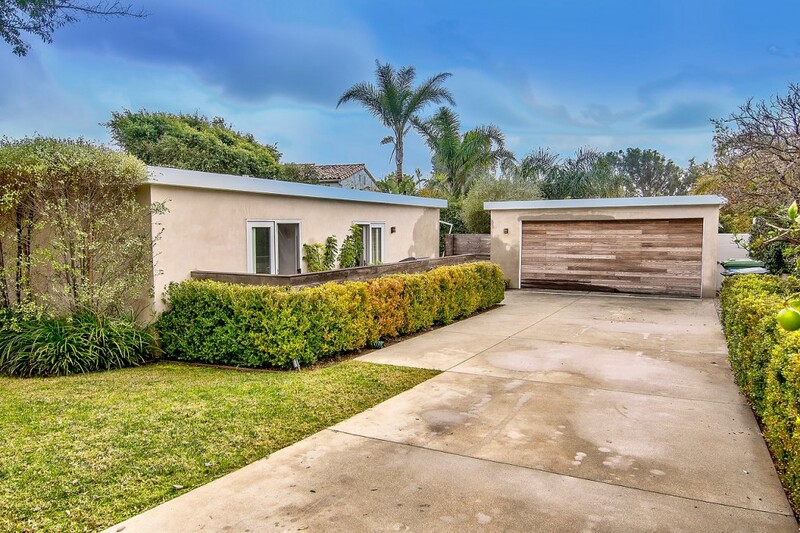 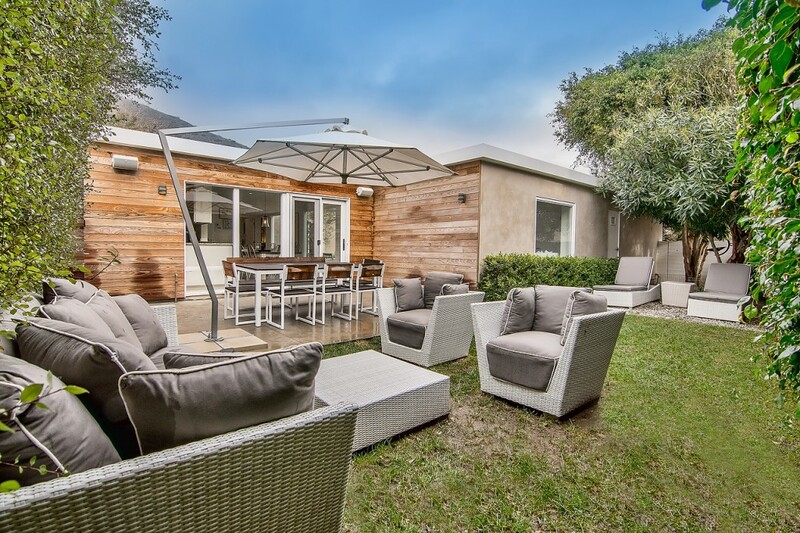 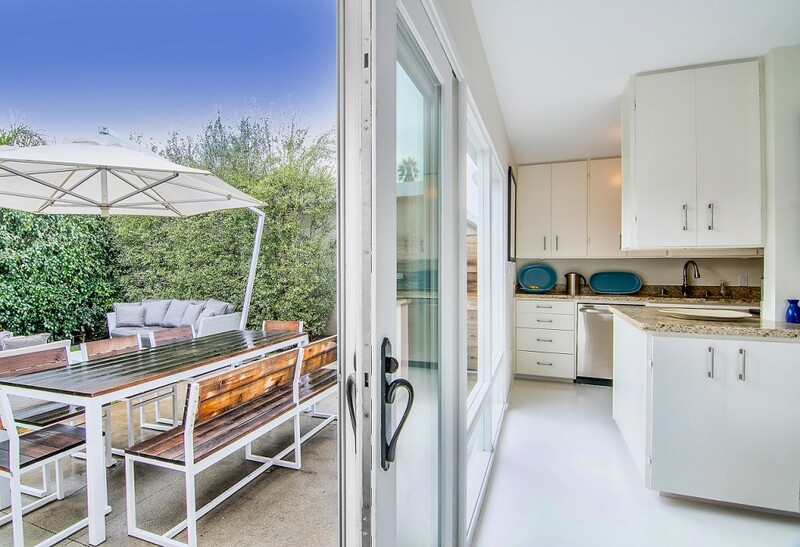 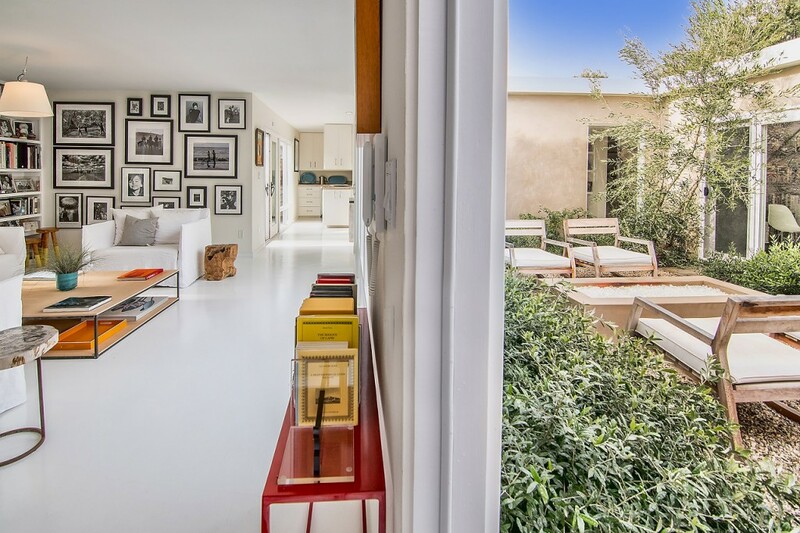 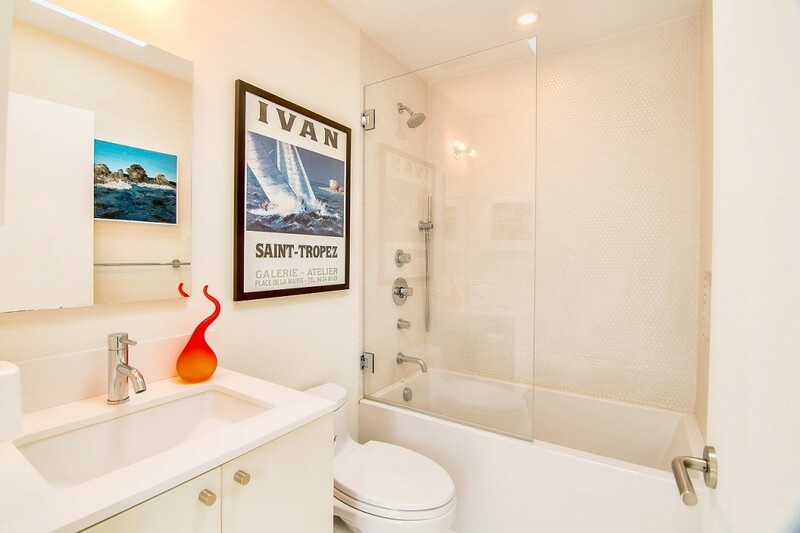 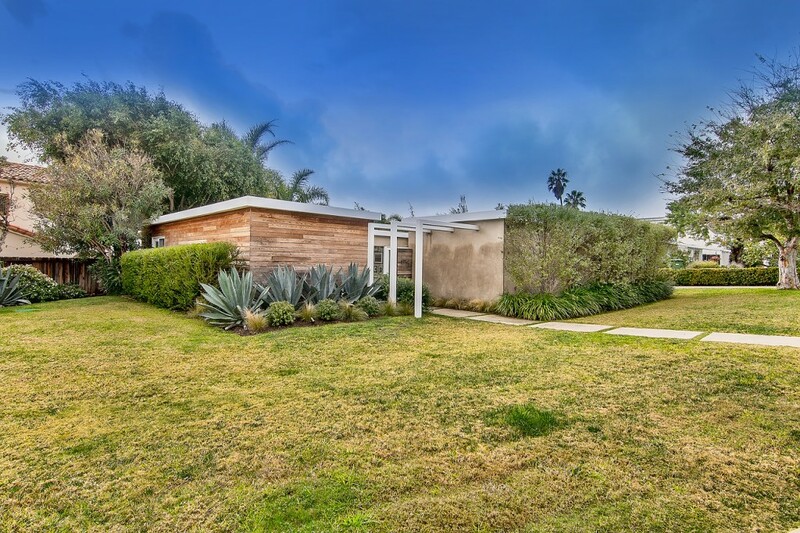 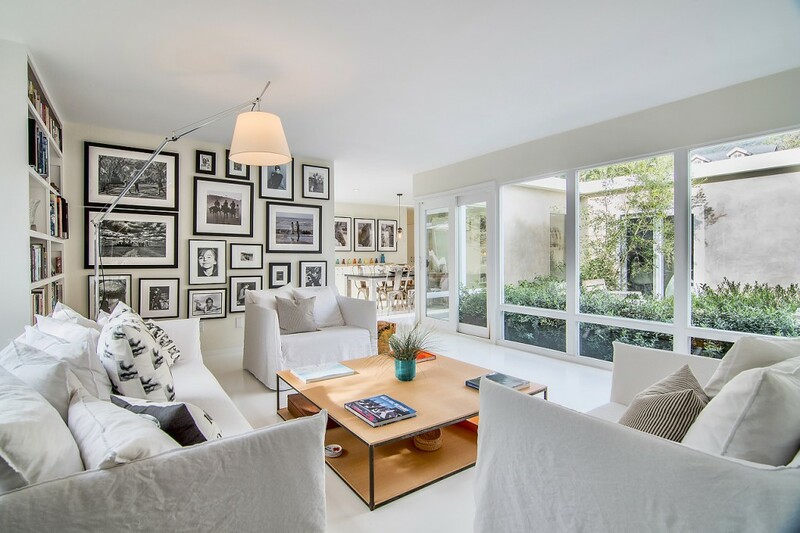 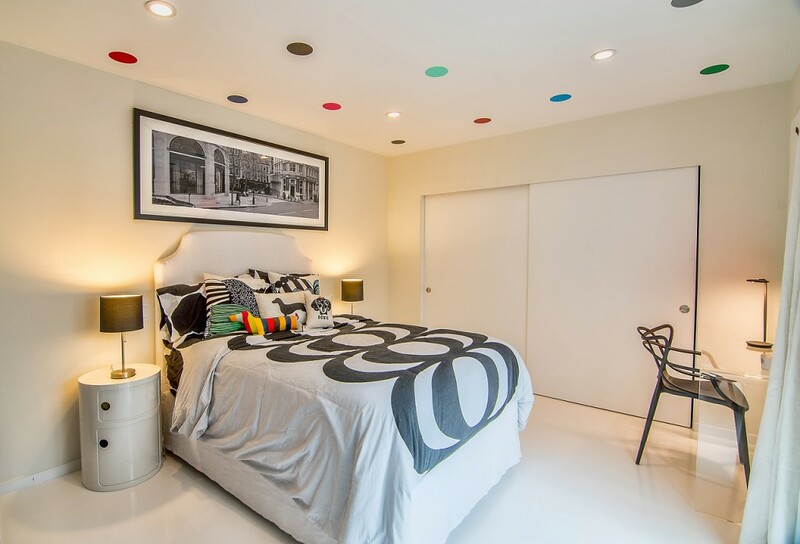 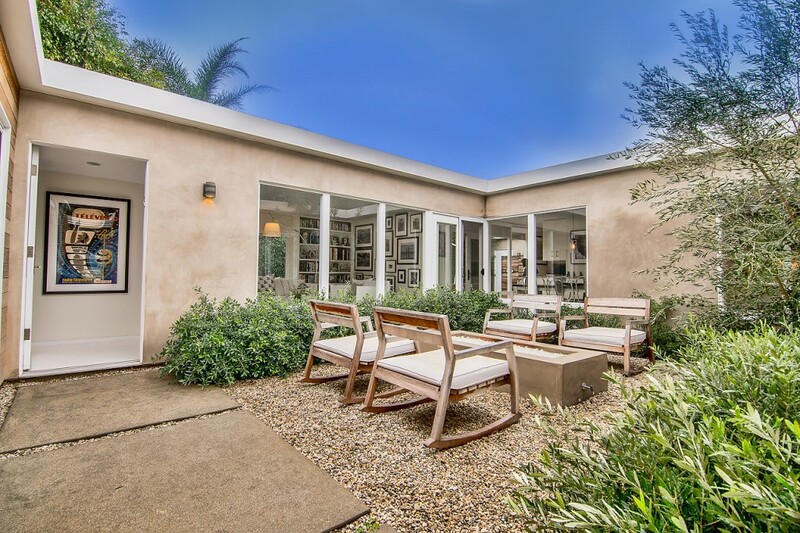 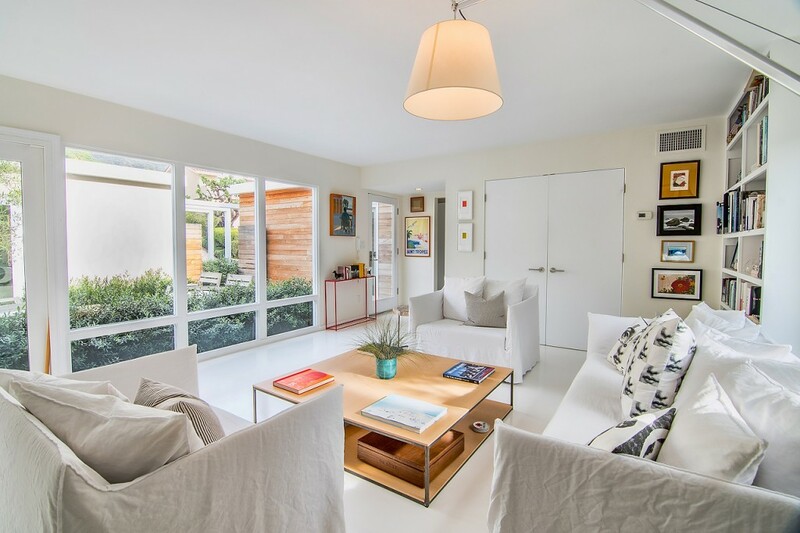 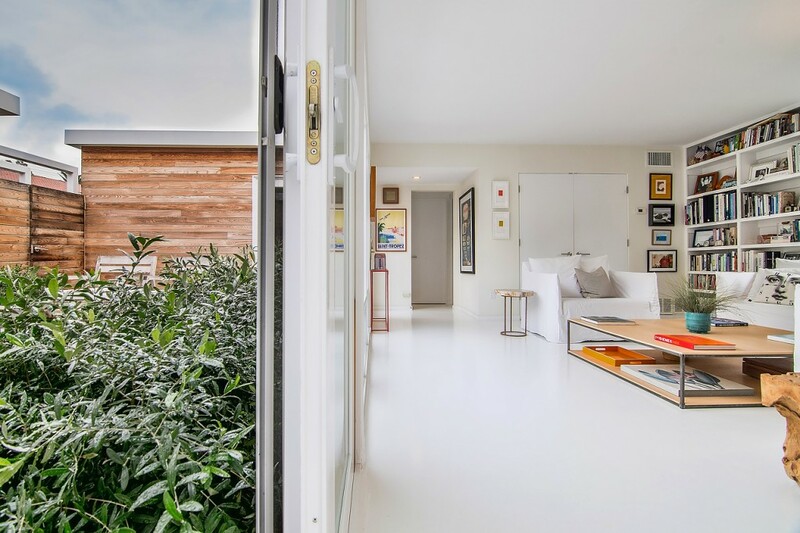 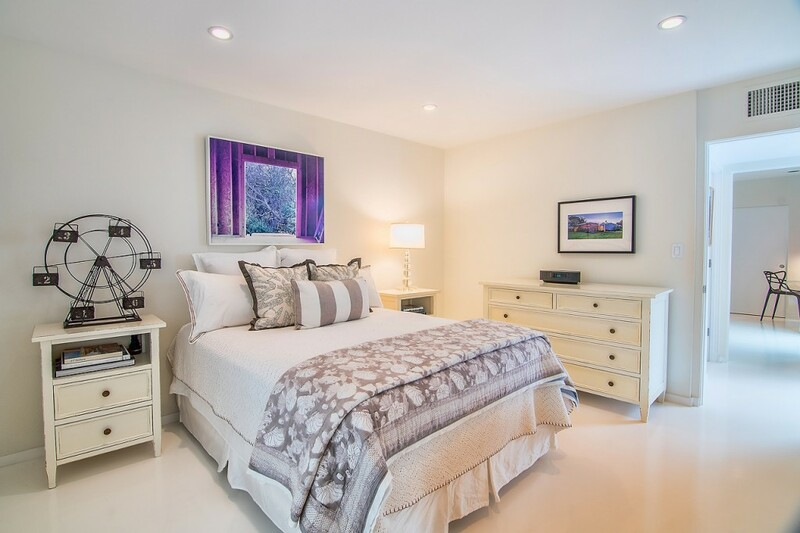 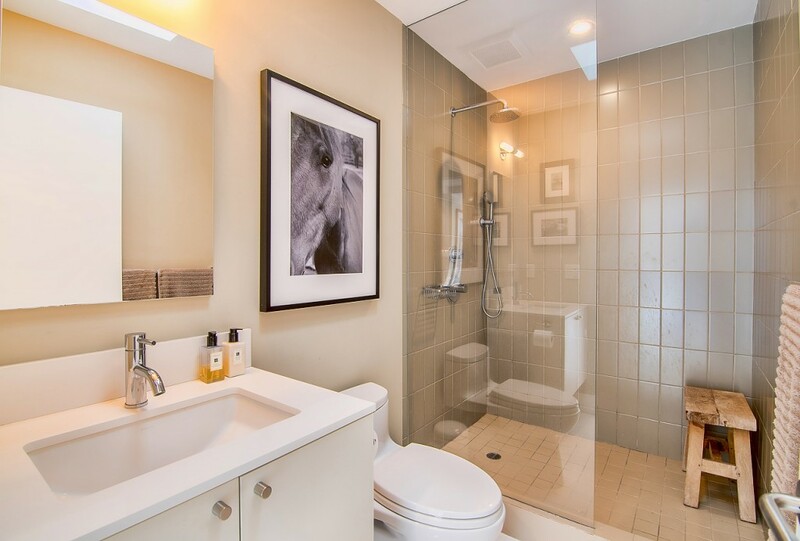 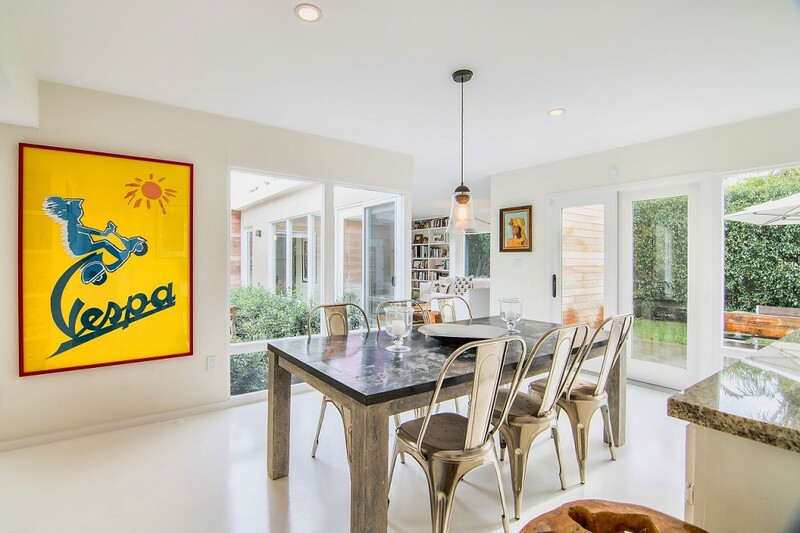 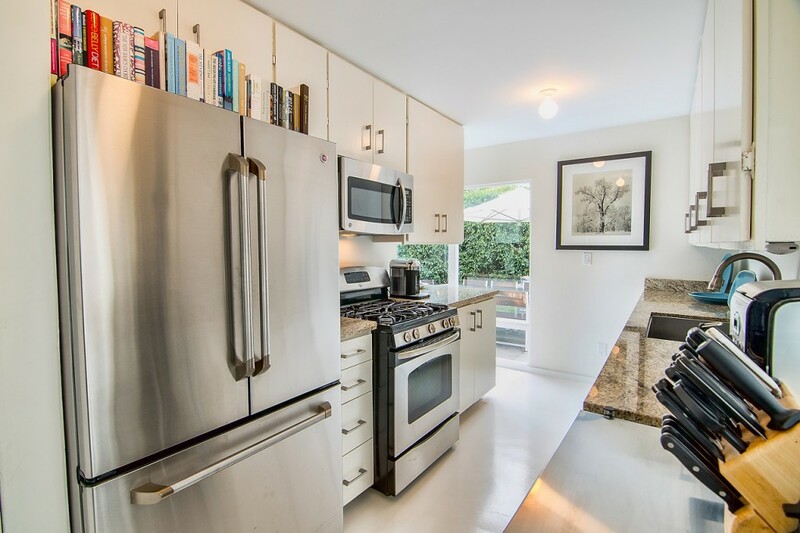 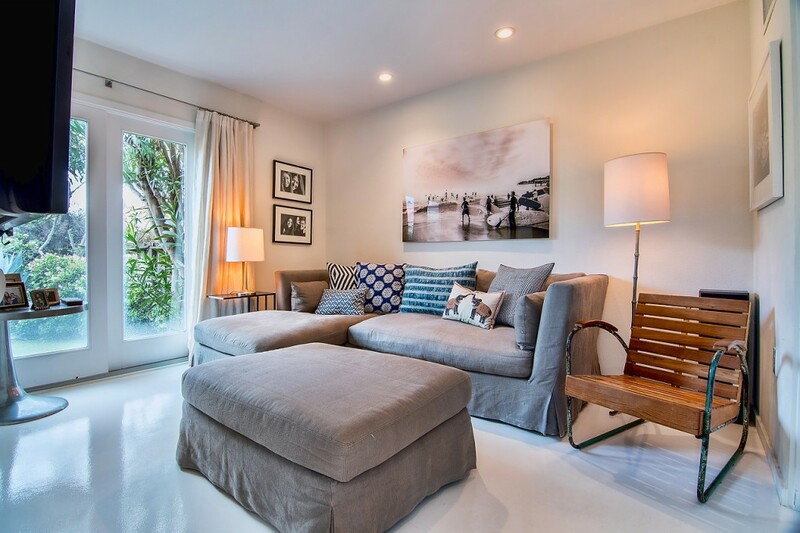 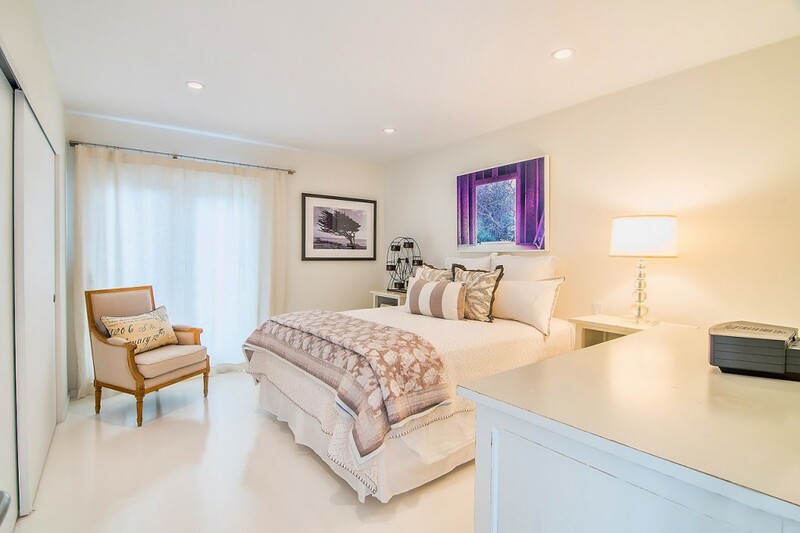 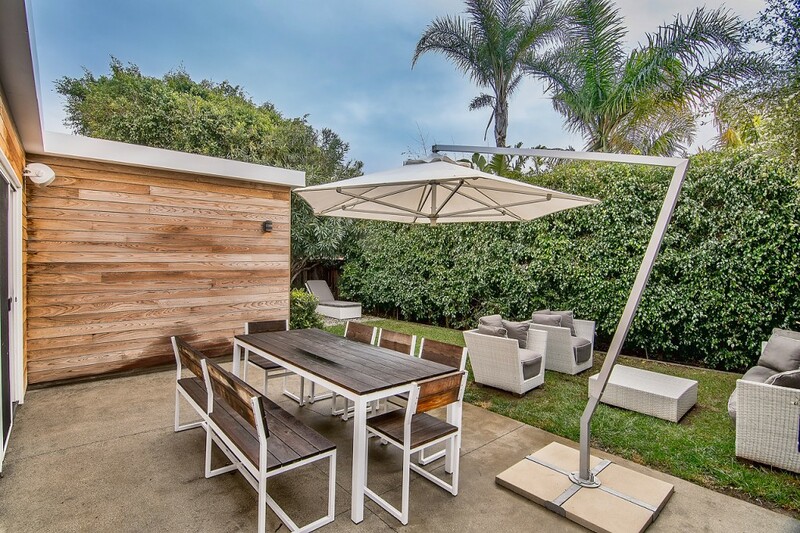 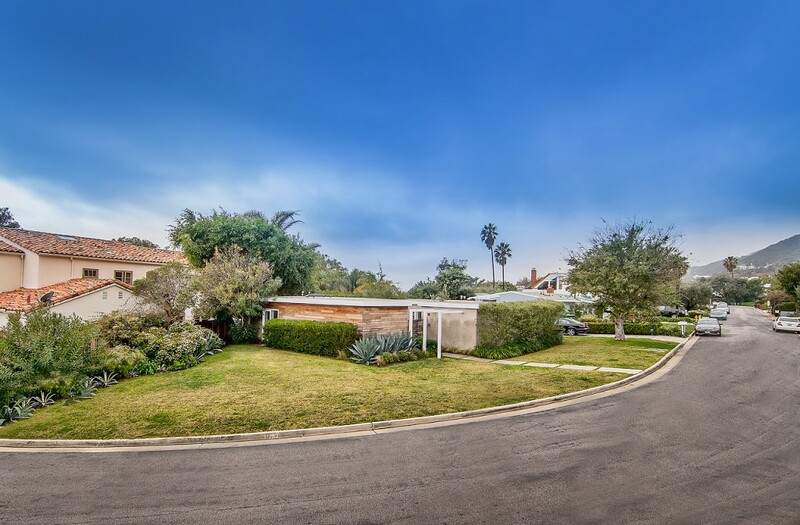 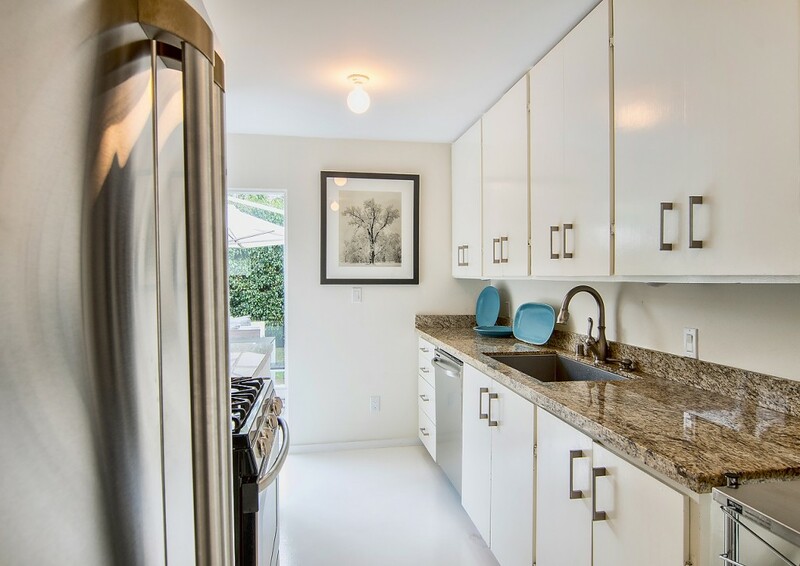 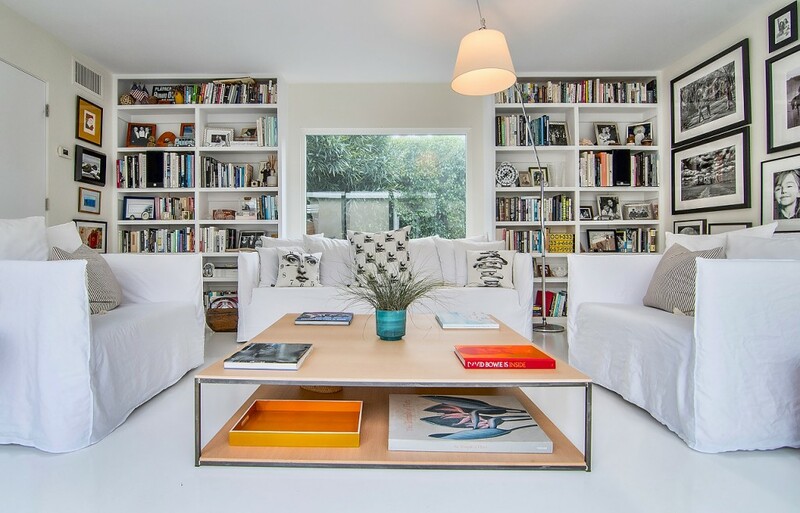 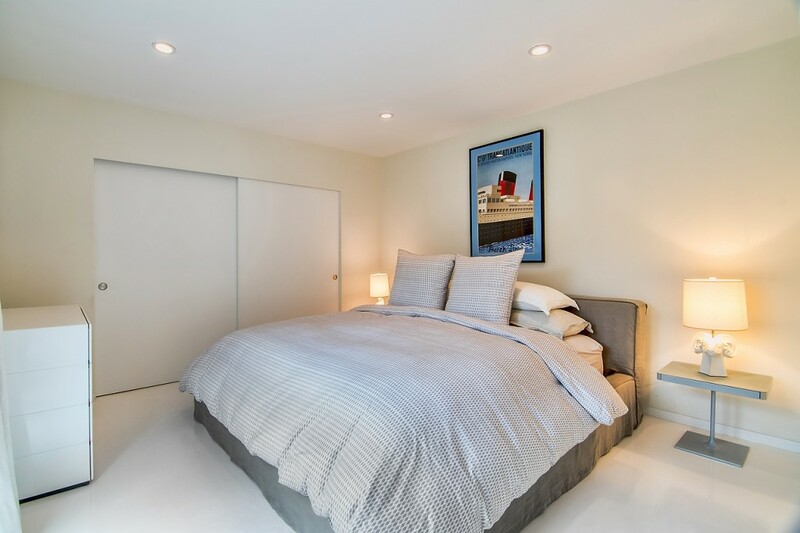 Recently remodeled, the layout of this sun-drenched home maximizes indoor/outdoor flow, with the living room, dining room, and two of the four bedrooms opening to the gorgeous interior courtyard with fire pit and olive trees. 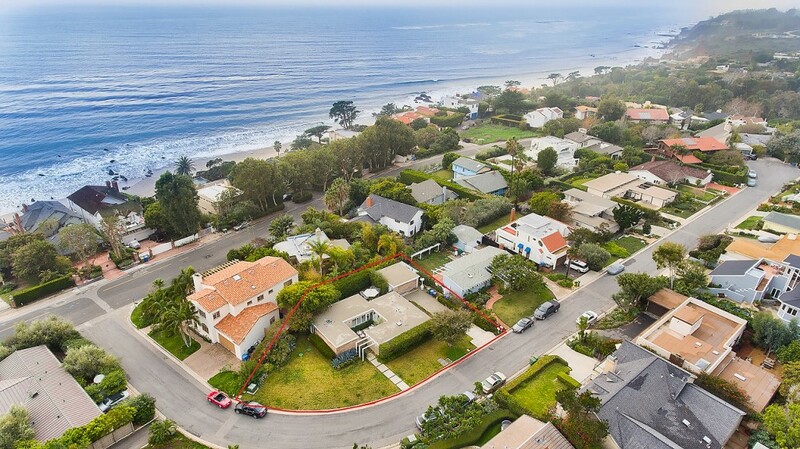 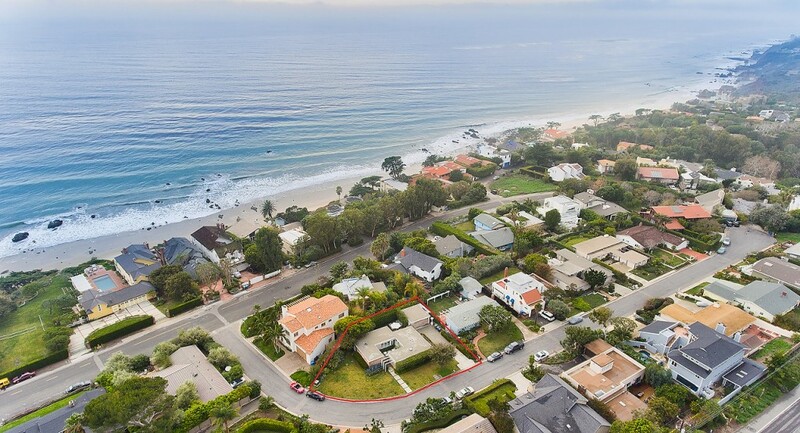 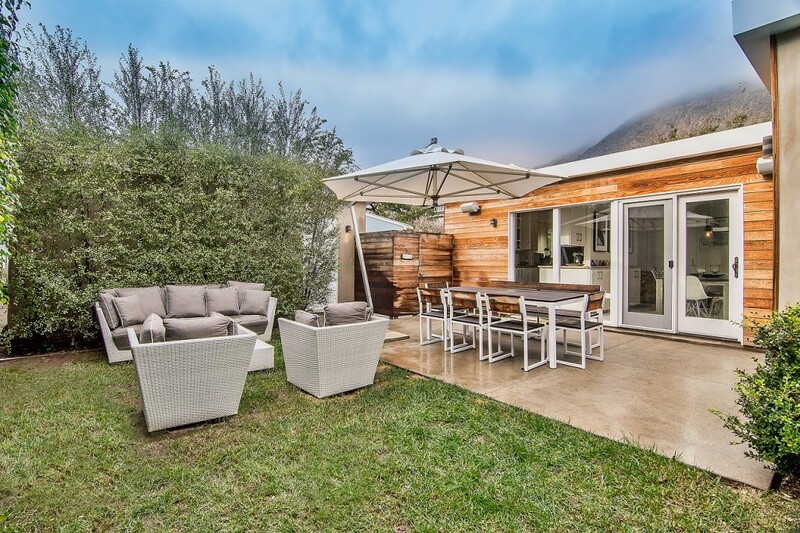 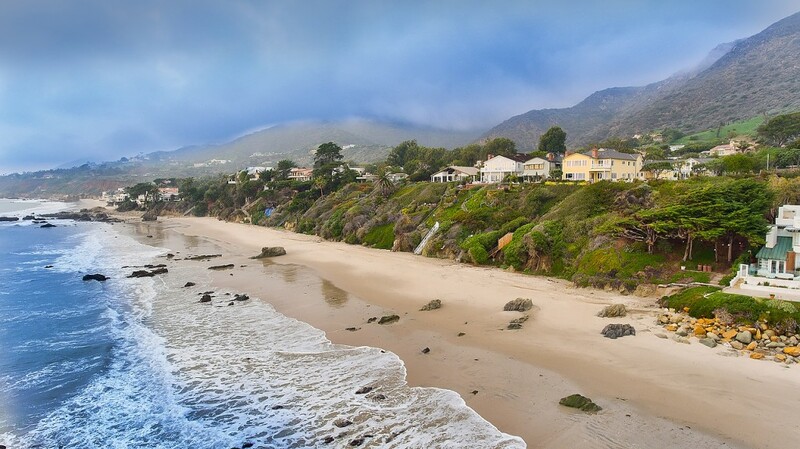 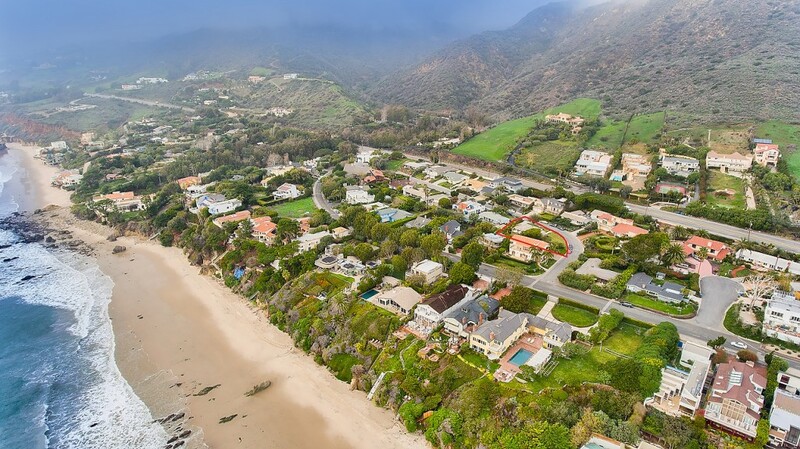 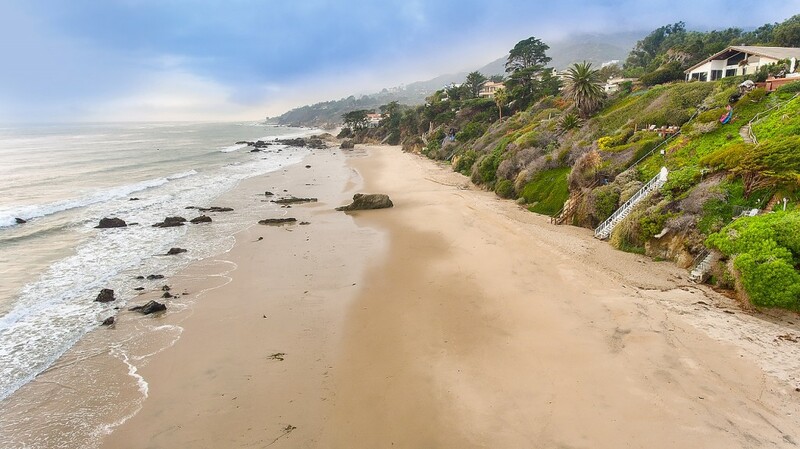 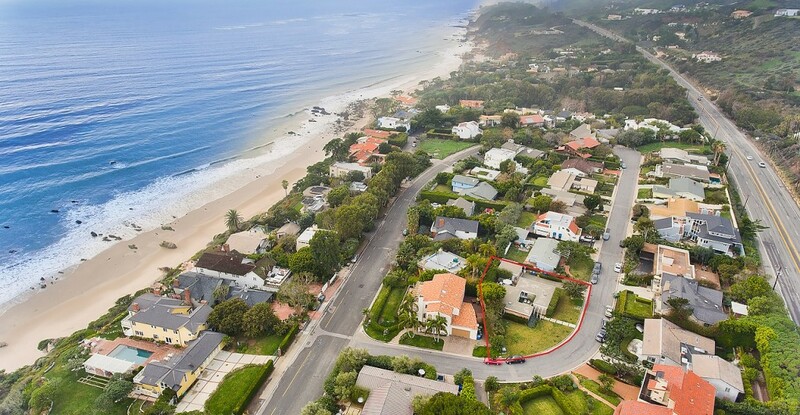 On a quiet cul-de-sac off Broad Beach Rd, the property has an unbeatable Malibu location, only two minutes from the front door to the sand.